B & C Kennels: Gorgeous standard Labradoodles reduced to just $750 starting this weekend. 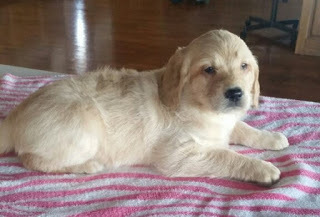 Gorgeous standard Labradoodles reduced to just $750 starting this weekend. Pics of all of the pups that are still looking for their new homes and information can be found on the labradoodle link. Big lovable balls of fur! Jim Jim and Smokey the two rehomes shown below are still looking for their new homes. They will make wonderful family members for the right family. Give us a call if you would like to schedule a visit.